Today is the day anything goes in the CFL. CFL Free Agency day is Feb. 12 and several dozen players throughout the league will be up for grabs. 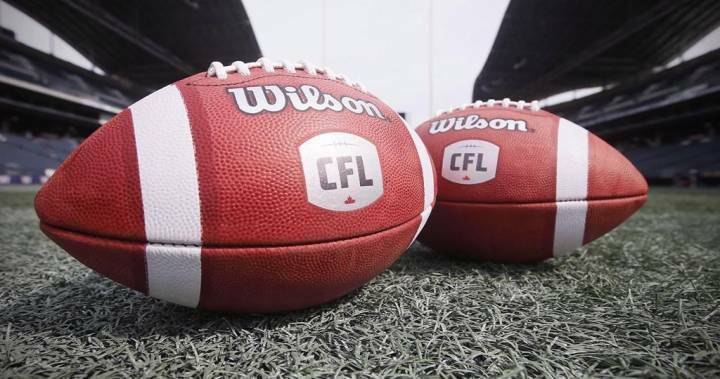 680 CJOB and Global News will host an online expert panel starting at 11 a.m. to weigh in on all the moves and keep you up-to-date on what’s happening with all your favourite teams, especially the Bombers. The panel will be hosted by 680 CJOB Sports Show host Christian Aumell. Panelists will include Bob Irving, Doug Brown, Russ Hobson, Ted Wyman, Greg Mackling and Geoff Currier. Watch LIVE on our Facebook page from 11 a.m. to 2 p.m. to join the Santa Lucia Pizza Free Agency Panel! The Winnipeg Blue Bombers have 14 free agents, including key offensive lineman Sukh Chungh, safety Taylor Loffler and receiver Weston Dressler. However, the Blue and Gold have already signed several key players, like Adam Bighill. The bigger story around the rest of the league may be a possible quarterback shuffle, as a number of big-name QBs could find a new home – including Edmonton Eskimos QB Mike Reilly.